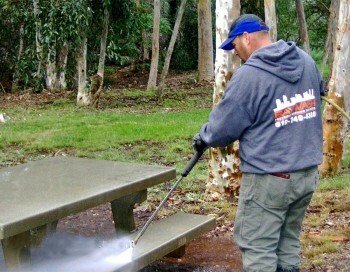 Bay Wash Pressure Washing San Diego represents commercial property managers services to make your jobs easy, offering pressure washing services that will keep your shopping center or strip mall walkways, driveways and parking lots looking clean and welcoming. From Graffiti Removal on signage or building facades, to cleaning greasy and Pressure Washing Dumpsters; gum removal on concrete surfaces, along with unsafe substances on sidewalks and store entrances, BayWash is committed to using environmentally safe technology. 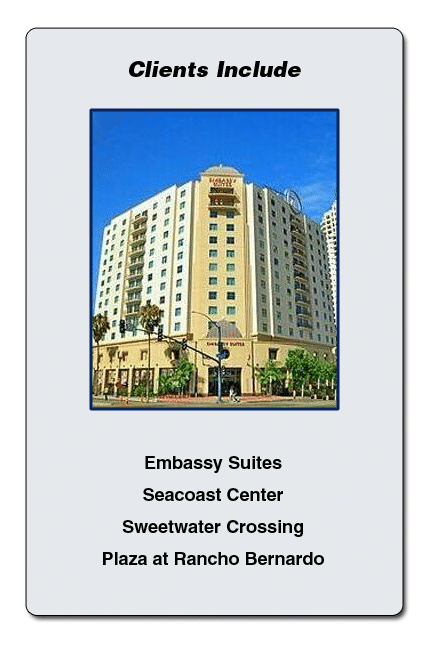 As an envi­ron­men­tally con­scious busi­ness, we strive to reduce or pre­vent the dis­charge of harm­ful pol­lu­tants into San Diego’s storm water con­veyance sys­tem in accor­dance with the San Diego Munic­i­pal Code 43.03. Let us worry about the mess, so you can run your business. Commercial Property Management is our trademark. As a Hotel or Motel owner, you take pride in operating your business with the highest standards in efficiency and cleanliness. 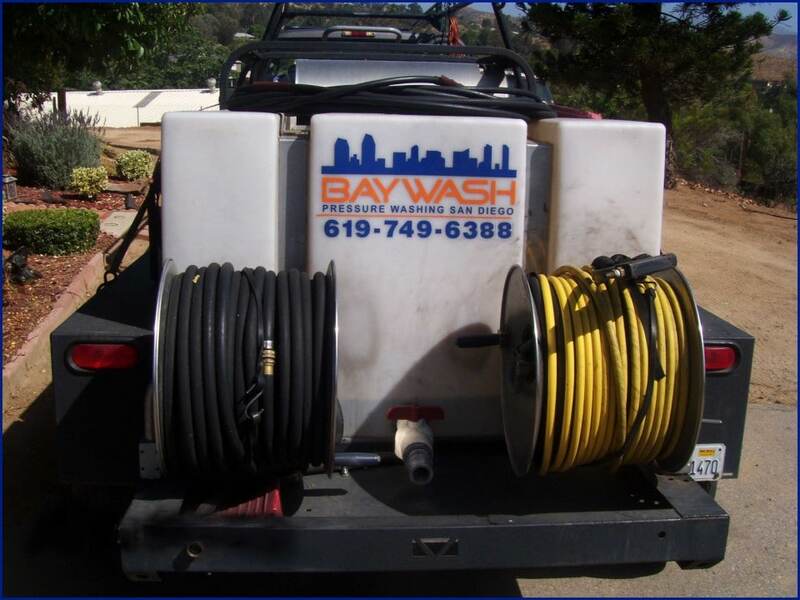 Leave the worrying to BayWash, your one stop for Commercial Property Management pressure washing services, with years of experience dealing with hotels and motels throughout San Diego, Lakeside, La Mesa, El Cajon, Chula Vista, Oceanside, Vista, San Marcos, Carlsbad, Del Mar, Mission Valley’s Hotel Circle, Gaslamp, Downtown and throughout San Diego County.